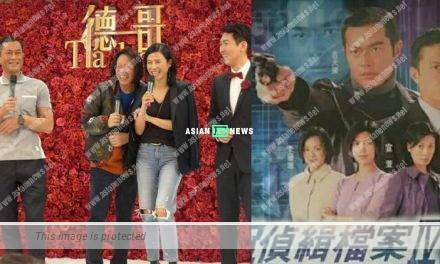 Jeannie Chan (陳瀅) and Kong Ka Man (江嘉敏) promoted The Ghetto-Fabulous Lady (福爾摩師奶) drama on 13th March 2019. When mentioned about the scene sharing the same bed, Jeannie replied she felt embarrassed during the shooting as Ka Man had to lean closer in order to chat and the camera was placed on the top. Asking if she tried to confess her love for the same gender in reality, Ka Man responded nope while Jeannie believed girls became friends easily. 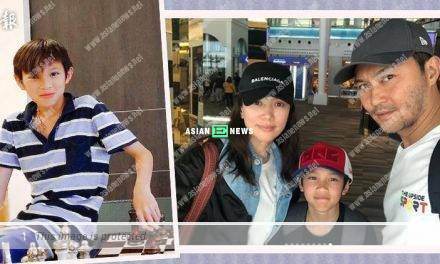 PreviousCecilia Cheung hid the identity of her third son’s father because of a reason?